Are you looking for a place where you can ask questions of other designers and Zazzle, all while building an amazing community with other talented designers? Then you'll want to visit our forum. 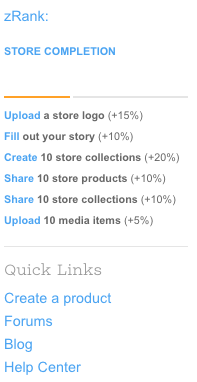 To get there, go to the link on your designer store's 'home tab' underneath store completion.